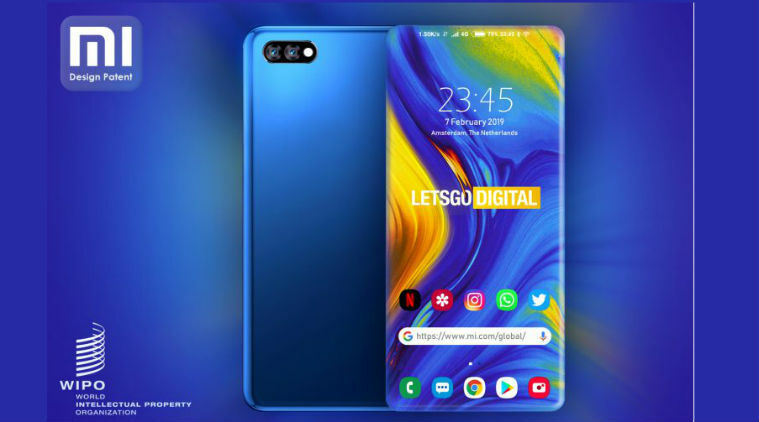 Xiaomi filed a patent last month with the World Intellectual Patent Organisation that was published in 5 February, revealing a full screen smartphone with rounded off sides, showing no bezels at all. Based on the patent, the phone will have a rather unique display because not only is it rounded off to its sides, it’s also rounded off at the top and bottom of the phone. This further realises the full display experience, though one will wonder if future phone cases will affect the phone’s display on its rounded sides. 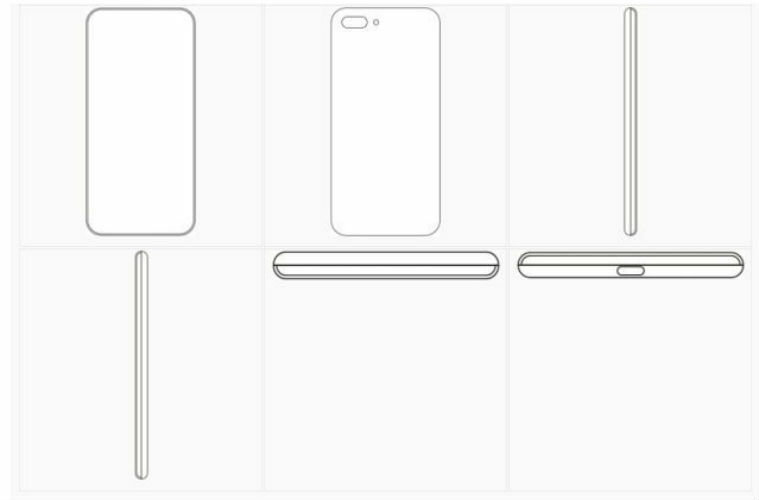 Aside from that, the patent shows that half the thickness of the phone will be taken over by its screen while the other half will house a USB-C port at the bottom. There also seems to be no physical buttons at all as the patent reveals the phone with smooth sides with no bulges whatsoever. It could be possible that the new Xiaomi smartphone will use haptic feedback like the Meizu Zero for its buttons, meaning that the company will replace the physical buttons with virtual buttons instead. That aside, the phone also shows no front camera in its patent and no notch or punch-hole display, so we’re expecting a sliding mechanism or a pop-up selfie camera like the OPPO Find X and vivo NEX. On its back, the phone shows a cutout for a dual camera setup with a flash. While this is just a patent, it will be a rather eye-catching phone if Xiaomi manages to manufacture it. Who knows, you might even get to see this smartphone with full display this year itself.